International Freedom Battalion released a statement remembering Haukur Hilmarsson from Iceland who fell a martyr in Afrin one year ago. “The resistance in Afrin decidedly raised the flag of the struggle against colonialism and imperialism. It showed once more, in the 21st century, the struggle and the will of oppressed peoples. 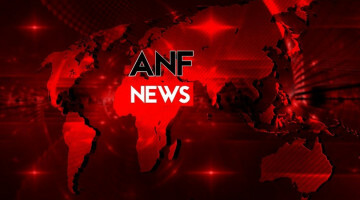 At the cost of thousands of injured and shehids (martyrs), the flourishing revolution in Rojava declared that it will not bend to any alliance or occupying force. Against this occupation by the fascist Turkish state, as in the fight against DAESH, all peoples of Rojava, international revolutionaries and fighters from all over the world joined the resistance. 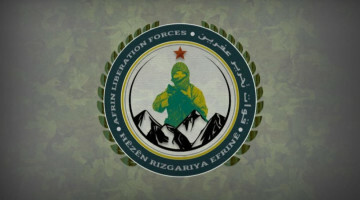 Haukur Hilmarsson (Şahin Hüseyni), as a fighter from Iceland, was team commander in the International Freedom Battalion. He fought in Raqqa against the DAESH gangs, and because “the Rojava revolution is the one of all oppressed peoples worldwide”, he was part of the resistance in Afrin. 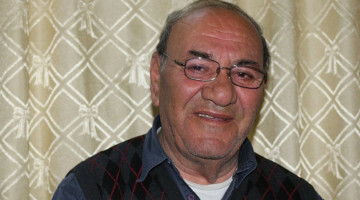 Even when surrounded by mortar fire, tanks, enemy gangs and Turkish air force, he and the comrades he was fighting with, were fiercly resisting. Haukur and his comrades repelled enemy forces by hundreds. When the mortar fire and the attacks by the enemy gangs intensified on the front of Dimilia-Badina-Mabeta, our comrade fell shehid on February 24th. 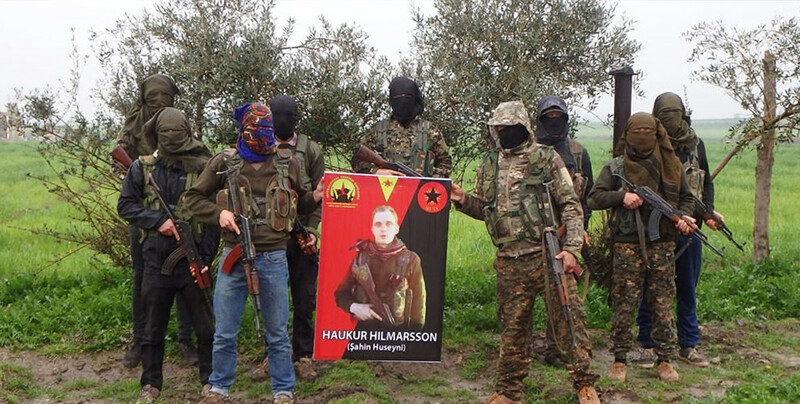 We, as fighters of the International Freedom Battalion, renew our vow to all our comrades represented in the picture of Haukur Hilmarsson, and who fell shehid in Afrin, to always and under all circumstances defend the revolution.